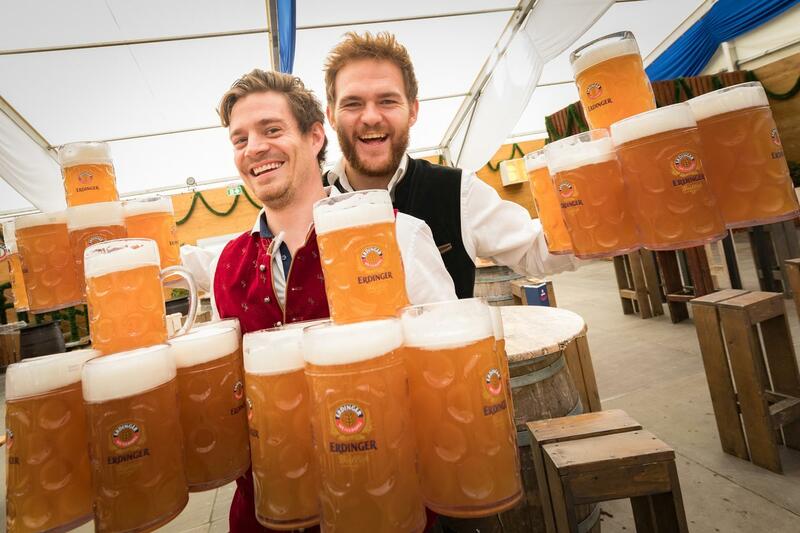 Erdinger Oktoberfest London is the most authentic Oktoberfest event in the UK. 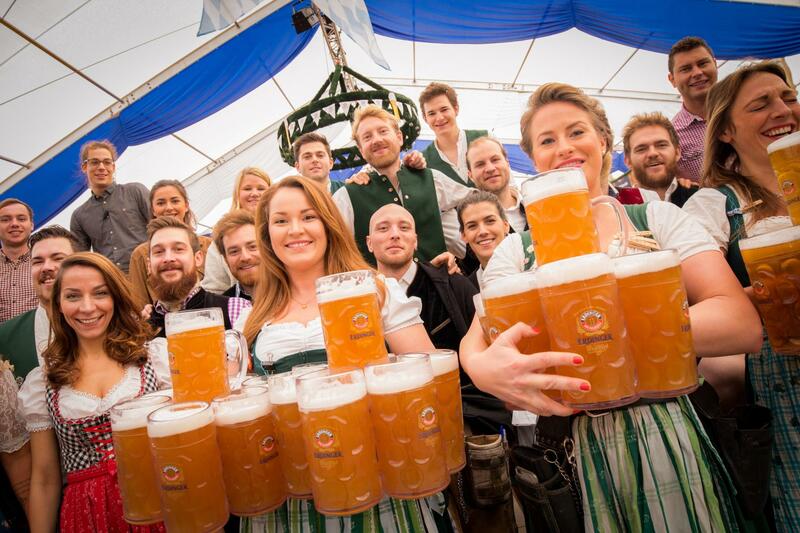 In its first audition in 2017 it attracted over 30,000 visitors over three long weekends. 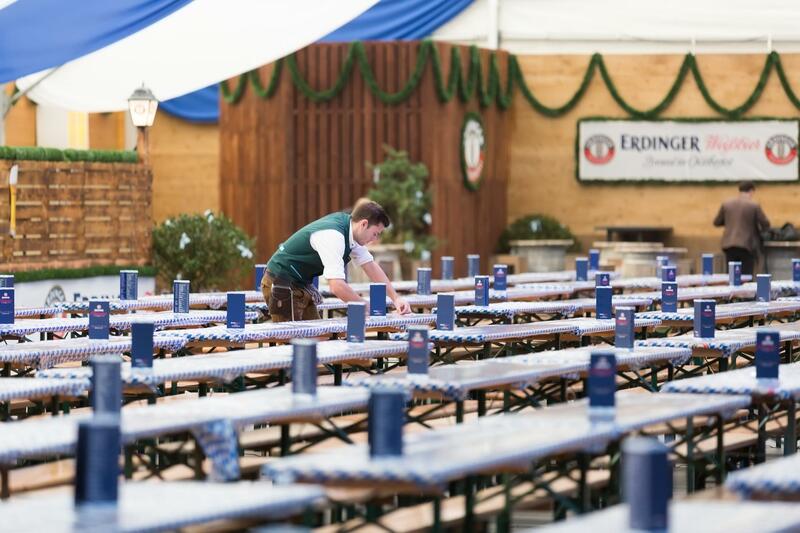 Erdinger Oktoberfest caters to medium and upmarket clients. 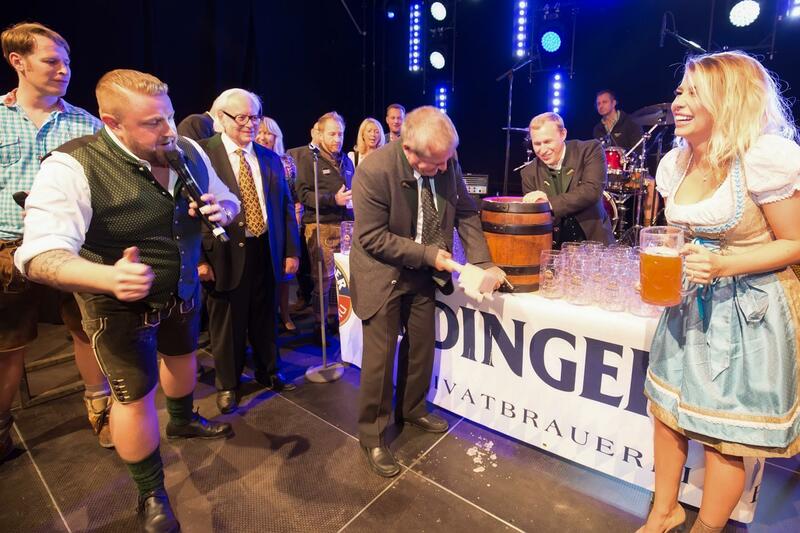 It is the ideal corporate or team building event as it allows people to bond quickly. 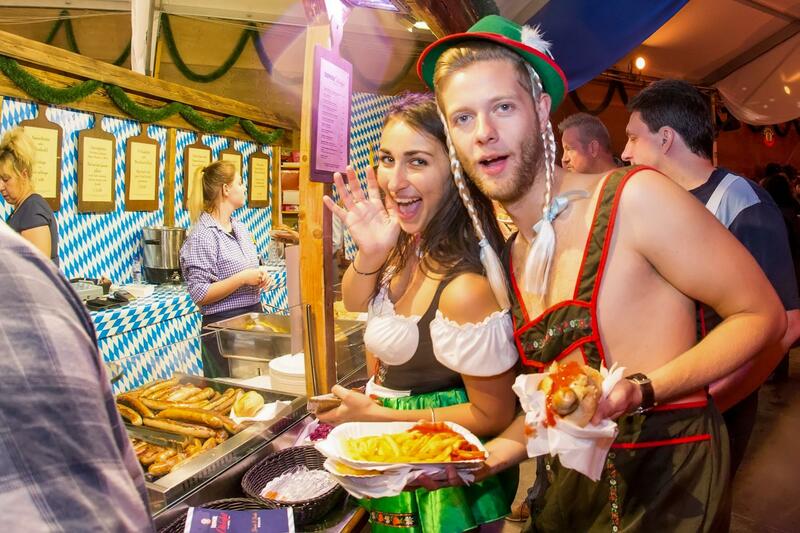 The cost of going to Queen Elizabeth Olympic Park and entertaining clients or employees is also more economical than going to Munich. 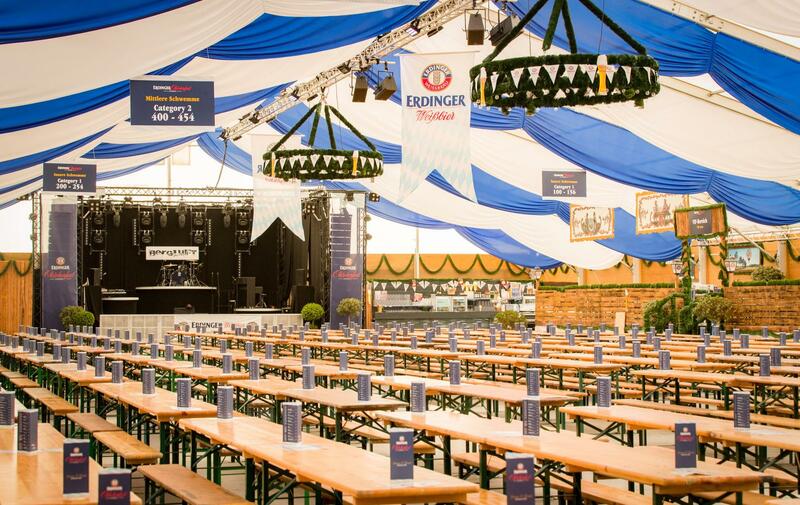 The tent has a capacity for 3,000 people with over 220 tables (1800 seats) offered in 4 categories and the beer tent section. 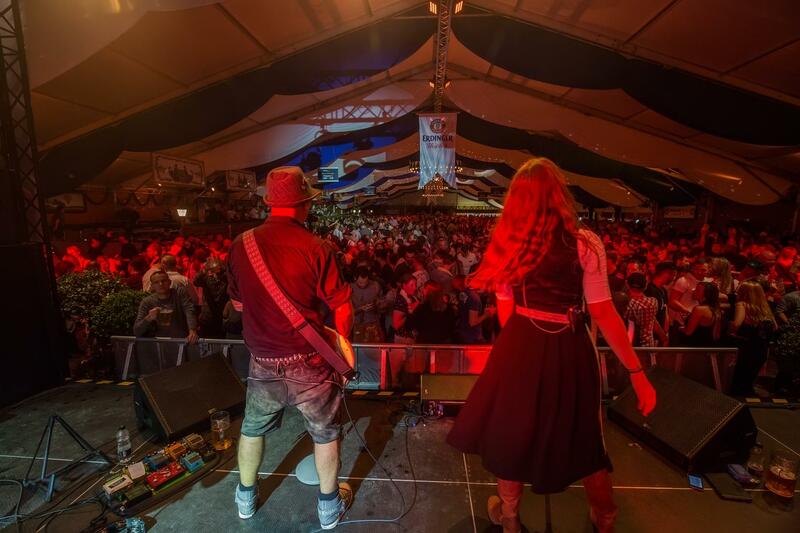 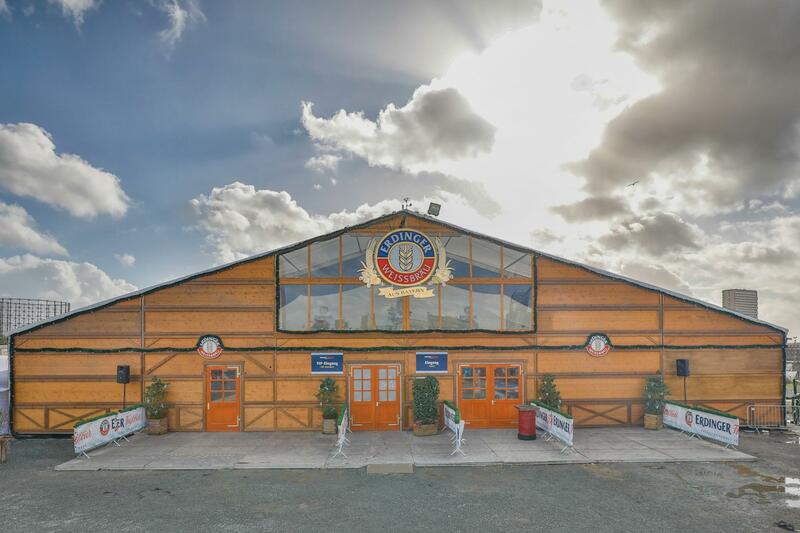 Our special VIP Area is available to hire separately during our weekend Oktoberfest events.